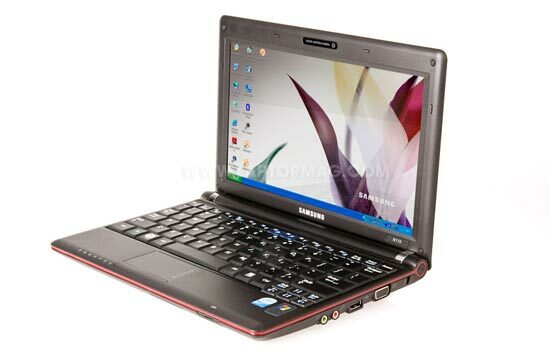 It seems like Samsung are really stepping up their game with the netbook range, yesterday we saw the release of the Samsung N310 Netbook, today we have another netbook from Samsung, the Samsung N110 Netbook. 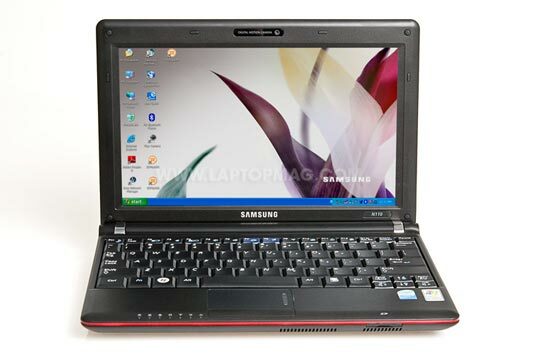 The Samsung N110 Netbook is the successor to the massively popular Samsung NC10. The N110 will come with a 10 inch LCD screen, a 1.6GHz Intel Atom N270 processor, 1GB of RAM and a 160GB hard drive, overall the internal specifications are very similar to the Samsung NC10. The outside of the netbook is where the majority of the changes are, including an extended touchpad and glossy casing instead of the matte black casing on the NC10. 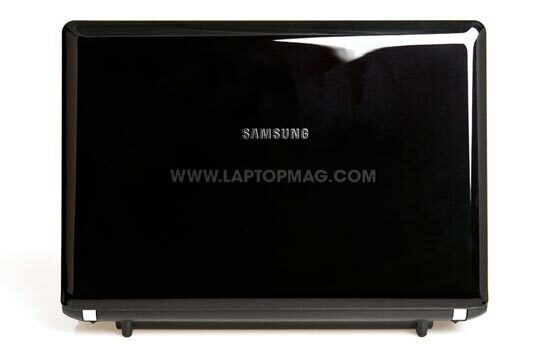 The Samsung N110 will retail for $469.99 when it goes on sale in April.